An Arizona tradition for over 90 years. 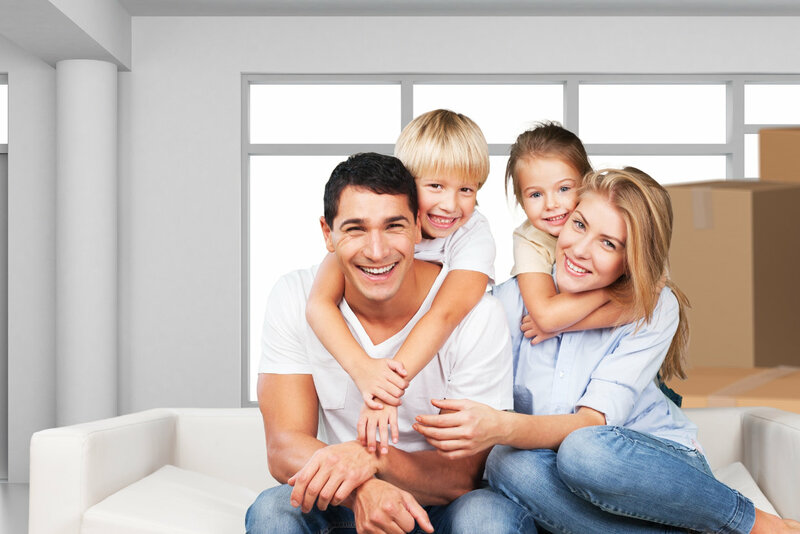 Horizon Moving & Logistics has been family-owned and operated since its modest beginnings almost 100 years ago, and is one of the longest-trusted full-service moving companies in Arizona. 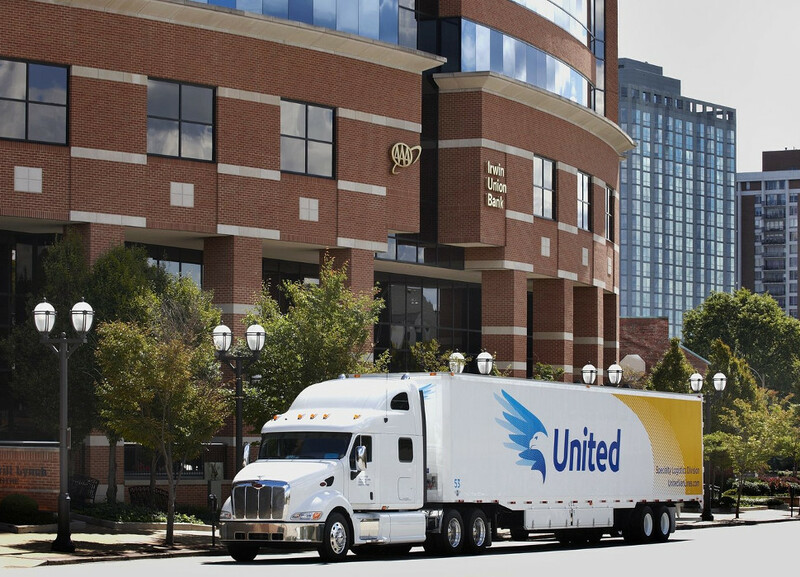 As an agent for United Van Lines, Horizon serves not only the entire state of Arizona, but the entire United States and the globe. Discover how Horizon can help to guide you through the entire relocation process from start to finish. Let Horizon take the hassle out of your corporate move in or out of the state of Arizona. Discover Horizon's commitment to providing trusted logistics solutions including distribution and warehousing.